Marinela has teamed up with The Boardr, a great firm that produces awesome skateboarding events. 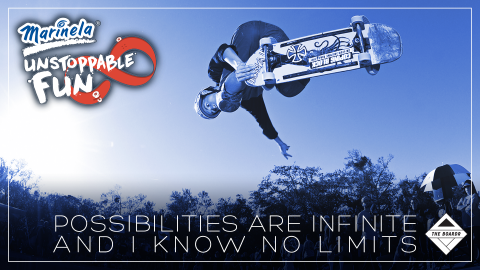 This partnership is geared towards offering skateboarding enthusiasts and Marinela fans access to incredible skateboarding experiences and gear. Get 10% OFF all pre-owned games, consoles and gear at GameStop. Look inside all participating Marinela products for your code and redeem at GameStop.